Affordable Heating and Cooling is dedicating to providing top-notch heating services at a reasonable price. Furnaces should be affordable! If you need a new furnace come to Affordable Heating and Cooling. 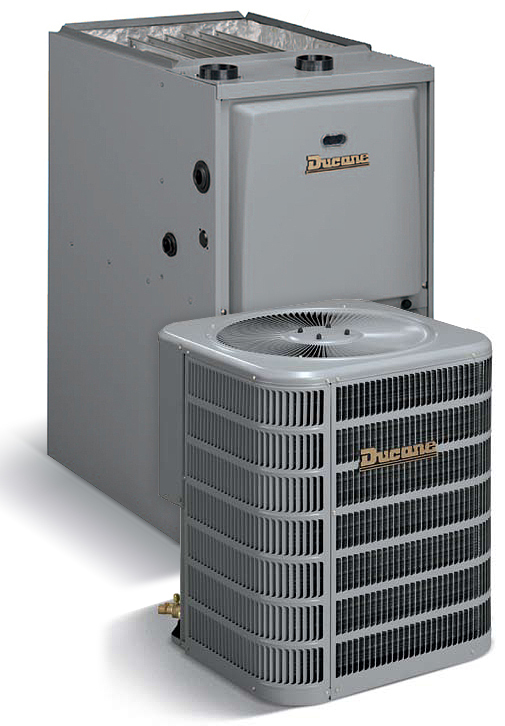 You will know you made the right choice when you understand our installation process and how we assist our customers get the ideal furnace to your heating needs and budget. We make sure our heating systems are dependable let allow you to live comfortably within your means. Come visit us and browse for your new furnace. We know what a big investment it is and want to make you feel confident you have made the right through the heating installation process. Our Furnace Specialists will guide you through the features and specifications of the Duchane and Goodman furnaces we carry. Our heating systems were designed to provide dependable warmth and economical performance with high efficiency ratings. We make it all stress-free for you so you can enjoy your new furnace without any complications. No matter what your experiences may have been in the past, furnace repair does not have to be an inconvenience when you choose Four Seasons! We are Chicago’s leading heating repair company, and we promise to be there for you when you need us most! That is why we offer 24 hour furnace repair services every single day of the year throughout Chicago land and Northwest Indiana with a guaranteed two hour response time! With Four Seasons you will never pay more for after-hour heating services because we never charge extra for nights, weekends, or holidays! Do not wait to restore comfort in your home, and contact our friendly customer service representatives to schedule your furnace repair now! Taking care of your furnace is more important than you may think! Furnaces that suffer from frequent failures and inefficient performance are typically those that have not been properly maintained by a trained professional. A 30+ point Clean and Check from Four Seasons Heating, Air Conditioning, and Plumbing's NATE certified technicians could be just what your furnace needs to get back on track. Take advantage of these affordable services and protect your heating system from unwanted breakdowns and high utility costs all winter long.